Set in the countryside with open panoramic views close to the Fylde coast, Near Moss Farm makes an ideal base to relax or explore Lancashire's golden coastline, the Trough of Bowland and the Lake District. 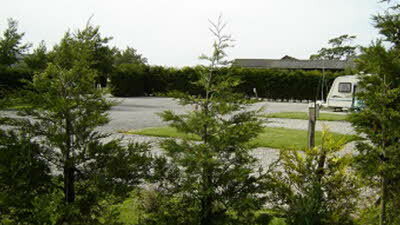 Close by is the market town of Garstang, with facilities such as banks, supermarkets, doctors etc. 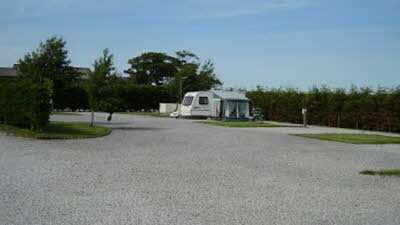 The towns of Blackpool, Lytham St. Annes, Lancaster and Morecambe are only a short drive away. The villages of Pilling, Glasson Dock, Knott End and Cockerham are only minutes away. We welcome Club members to our five van family C.L. site. The site has hard standings and a good access road. Each pitch has its own fresh water, power and waste water collection points, and a grassed area. 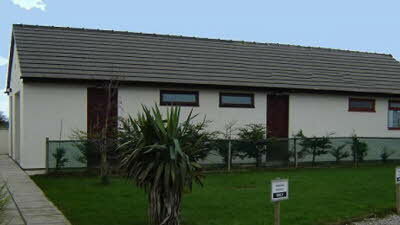 Clean, modern and spacious shower, toilet and washing-up facilities are available. 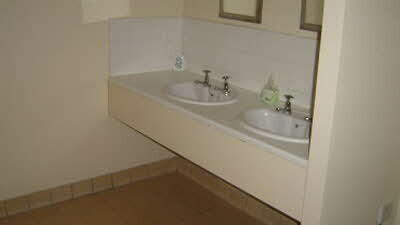 We also have disabled toilet facilities. Dogs are welcome - maximum of two per caravan - but must be kept on a lead at all times except when in the exercise field. Dogs must always be cleaned up after in all areas, including the exercise field. We have wi-fi internet coverage throughout the site for a moderate charge. All hardstanding. 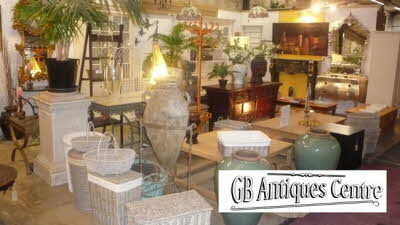 The country's biggest indoor antiques and furniture centre, attracting 220,000 visitors every year. Recently extended, and set all on one floor, there are over 100 individual dealers, each with their own specialities, offering an amazing choice of porcelain, pottery, paintings, furniture, memorabilia, books and toys. My wife, young niece (8 years old) and I have just returned from a week on this site and our whole experience was excellent. The pitch is what other sites term a super pitch as each pitch is hard standing with its own water supply (you can use an Aqua roll stopcock adapter and pipe connection (from Go-Outdoors)) so no need for re-filling, the pitches also have their own grey waste grid and faultless electricity supply. My wife particularly wanted me to share that the toilet and shower block were always pristine, which was my experience of the men’s facilities. During my shower time I met many of the people from the adjacent long stay site and they were courteous and friendly. A mop bucket with clean water was left by the door and everyone gave the floor a quick wipe over if they were in danger of leaving messy footprints. A cleaning in progress sign warned of the drying floor. The site was very peaceful and on two occasions we enjoyed spotting the micro-lights circling in the evening sky whilst eating out on our adjacent grassed area. Site staff were very friendly and recommended the local eggs which we tried and they were superb. We used the site as a base to discover the Fylde coast where we enjoyed coastal walks at: Pilling which was a 5 minute drive away (free parking); Knott End which was a 10 minute drive, where the ferry usually departs to Fleetwood (free parking); Cleveley’s beautiful beach front was about a 30 minute drive with free street parking found adjacent to the front; Fleetwood was a 35 minute drive with free parking on The Esplanade, nice sandy beach; Blackpool was a 35 minute drive, found free parking on a side street behind The Imperial Hotel but it was a bit of a trek to the Tower: Morecambe was a 35 minute drive but has a lovely front with sandy beach, we parked in a long stay off Marine Rd Central near the RNLI shop for £3.50 all day. We have been coming to this site over the years since it first opened. It is a first class CL with first class amenities. Peter & Sheila who manage the site are lovely people and very easy going and great to get on with. 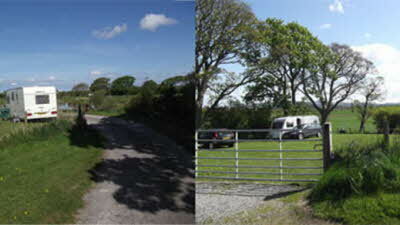 The 5 van site is adjacent to a much larger seasonal site which is totally separated by hedging and a rise & fall barrier. Ease of access is good to the CL. You are in a very remote quite area the only noise issue is from aircraft and microlights overhead which take off from the local aerodrome, but this is not obtrusive in any way. There is room on each pitch for your caravan & awning and a parking facility in front of the toilet block for everyone cars. Hook up, water supply and grey waste to each hard standing pitch too, which is a bonus. 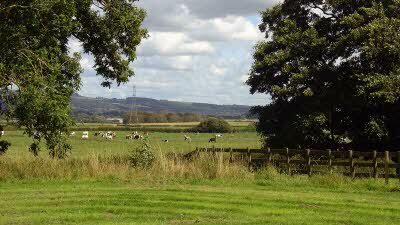 About 5 mile from Garstang which has supermarkets, banks etc. There is a fishing lake on site, although I don't fish I'm sure anglers would be in their element. To sum up, if you want a nice relaxing break away from it all, on fully serviced hard standing pitch, for a reasonable price - then look no further than Near Moss Farm, its sheer heaven. 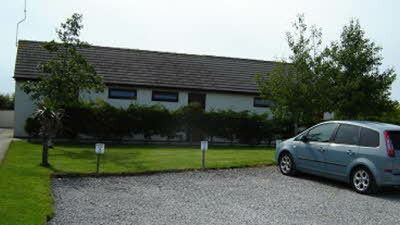 We stayed here on the 10th June for 2 nights. On arrival we were extremely happy with the site and facilities. It is very nice. However, things turned sour on the Saturday evening. England were playing in the Eurovision Cup and as I am not a football fan, I decided to walk our little dog around the adjoining touring site. I was totally shocked when a "lady" appeared out of her caravan and proceeded to be very abusive and told me I was trespassing and I had no right to be there. She actually said to me I was breaking the law! I have always followed rules and regulations and would not have entered the site if the owner had said it was private. In fact, on arrival at the site I asked the owner where I could walk the dogs and he said "go anywhere you want". I was extremely upset and humiliated and will never return. Thank you for your review. We’re glad to hear that you enjoyed your time in the area. We regret to hear, however, that you had an unpleasant experience whilst on site. In these situations, we recommend that you contact the Site Manager who will be able to help you. Hopefully this doesn’t put you off staying with us again. We would welcome you to contact us directly if you wish to discuss your experience in further detail. Access to the site is down a narrow lane. We did follow the directions given by the site. We arrived after 6.00pm on a Wednesday night so reception was closed they had put our pitch details in the window of reception. Access to the pitch was really easy and lovely and level. Reception is closed on a Thursday so we couldn't arrange WI-FI. 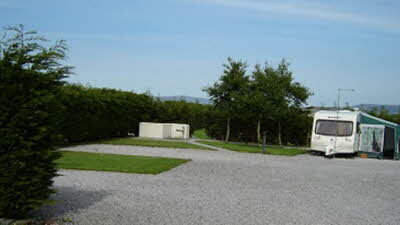 The area is very pretty with views of the Lake District mountains from the entrance of the site. 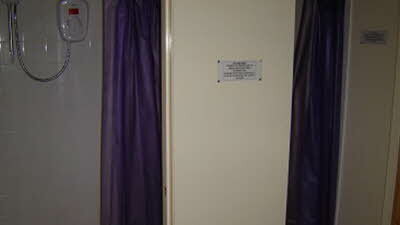 The shower block is very clean and warm. All the staff we spoke to were very friendly and helpful. Shops are a short drive away with supermarkets available in Garstang. Just had a great weekend at this site, pitches level, large and accessible. Toilet and shower a little bit tired but great for a CL. 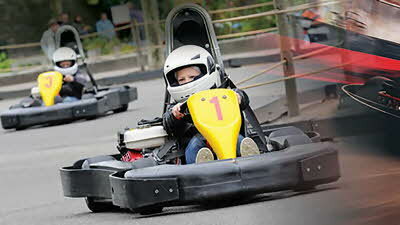 Our children were well behaved but our 7 year old daughter was ''warned off'' the adult only seasonal pitch area. Her only crime was walking around the ROAD to admire the flowers whilst we were packing up to leave. Harsh! !